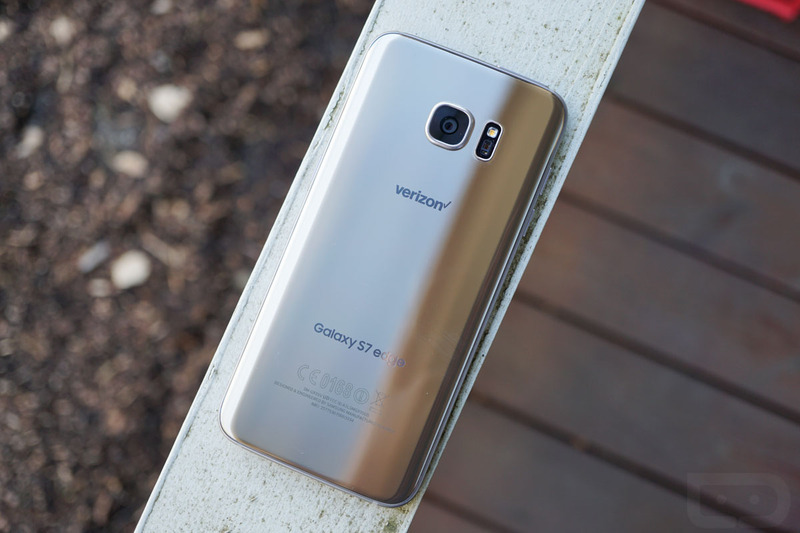 Earlier today, Verizon began pushing security updates to their Galaxy S8 and Galaxy S8+ variants that included patches for the KRACK vulnerability. This afternoon, they are now following up those patches with Blueborne security patches for most of the rest of their Samsung devices, including the Galaxy S7, Galaxy S7 Edge, Galaxy Note 5, and Galaxy S6 Edge+. While not KRACK patches, they do address the other big security vulnerability of the past few months. Each update also includes the October security patch even though we are days from November. To update on most of these phones, head into Settings>System updates and get busy.